A year that seems to never be talked about is 2004 but 2004 like any other year did have some interesting moments and records. 2004 started off in January but January was nothing to ride home about as it was just a rather sunny, mixed January with rather mild and wet conditions in places. February, after a wet start during the first few days, was a very settled month with plenty of sunshine. It was the "February 2008" for Ireland. If you did not get the reference there, February 2008 recorded sunshine totals of over 120 hours, even 130-140 hours in England & Wales and was easily their sunniest February on record. February 2004 was easily Ireland's sunniest February on record. February recorded an average sunshine total of 108 (3.7 hours per day on average) hours which was 165% of Ireland's average February sunshine. After an exceptionally mild start with temperatures reaching 16.7c at Ardee on the 3rd, it became much colder with severe frost being a common occurrence. February 2004 was a very good Winter month but unfortunately, it's largely forgotten. March started off very cold, continuing on from the severe frost in February. Dublin Airport recorded a grass minimum temperature of -12.6c on the 2nd. Despite the severe frosts at the beginning, however, it was a rather mild month. It was a rather wet month but not remarkably so. Like February, it was another exceptionally sunny month though not as sunny as March 2003 in many places. Belmullet nevertheless recorded its sunniest March on record with a total of 163 hours of sunshine which is 160% of its average March sunshine. April was very forgettable with no extremes whatsoever recorded during the month. For example, there was an absence of very high maximums and very low minimum temperatures. It was a rather dull, mild and mixed rainfall April. March 2004 recorded totals normally expected to be recorded in an April so April 2004 was duller than March in many places including Belmullet. May had a notable dry spell during the middle of the month with little to no rainfall and some pleasantly warm temperatures along with blue skies at times. Other than that, May was nothing exciting to mention with rather sunny, warm and dry conditions. June was a weird month as it was dull in the north but sunny in the south. 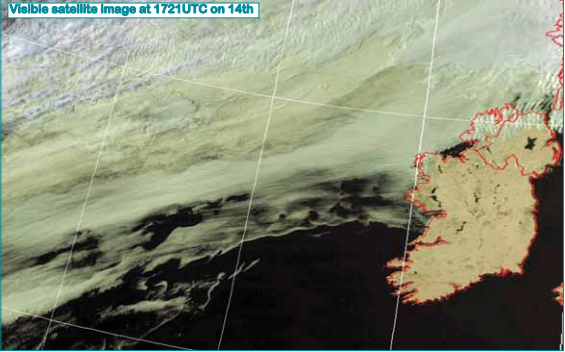 I think the 14th (see picture below) perfectly captures the north-south split in terms of sunshine. Malin Head recorded no sunshine at all on the 14th but Cork Airport recorded a stunning day with 16 hours of sunshine, a full day of blue skies. On the 22nd/23rd June, a storm brought very heavy rain and strong winds to much of western Europe, including Ireland. Winds gusted to 65mph in Germany and 2 people were killed because of it. Many others were badly injured. A tornado struck the village of Micheln, Germany tearing roofs from several houses and injuring at least 6 people. John F Kennedy Park, Co. Wexford recorded a daily fall of 57.0mm during this period, its wettest June day on record, at least until 2012. Valentia Observatory recorded 30.8mm on the 22nd and Cork Airport recorded 44.0mm on the same day. 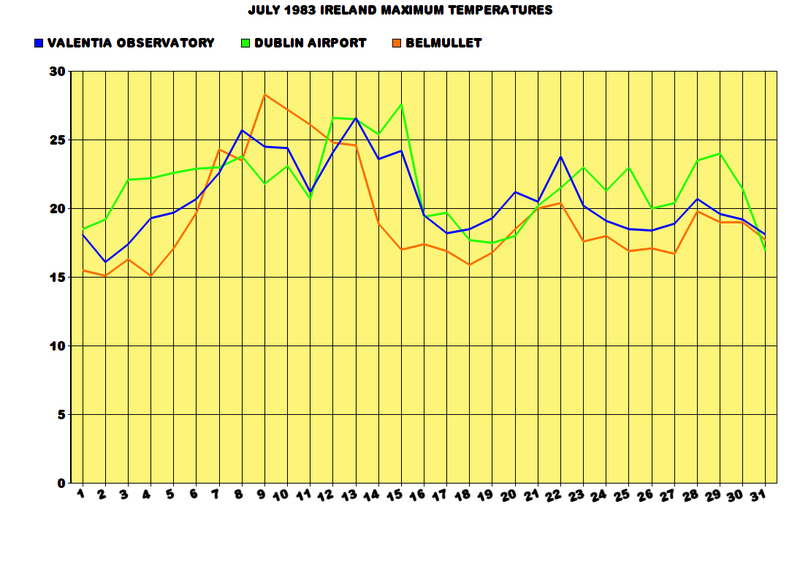 Dublin Airport had a mean of 12 knots during June which meant that June 2004 was its windiest June on record. Despite the storm and the heavy rain on the 26th, June 2004 was a very warm month and sunny in most places. exceeding the previous record for a daily fall in July there of 46mm. Off the Brittany coast, 88mm was measured on the same day on l'île d'Ouessant, where winds gusted to 64 knots (74mph); gusts of over 60mph were also recorded in coastal areas of southern England and Wales. As the depression drifted slowly eastwards and filled on the 9th, an unstable northwesterly airstream followed, producing heavy and sometimes violent thunderstorms; hail damage to vineyards was reported from areas of western France. Most of Ireland was unaffected by the storm, although Rosslare measured the highest gust of the month early on the 8th, 45 knots (52mph). Other than that, July 2004 was nothing interesting as it was fairly cool, wet and sunny. August 2004 was a very showery and thundery month but very warm and muggy at the same time, literally the dream combination for many weather enthusiasts. It was not like that all the time, however. 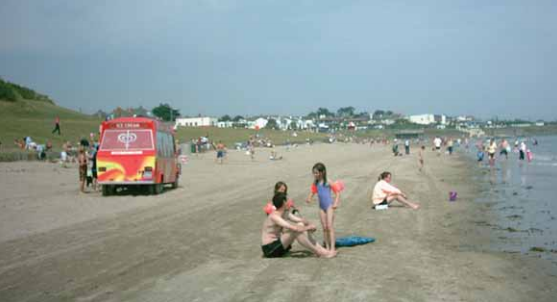 For example, here's some beach goers enjoying themselves at Portmarnock, Co. Dublin on the 2nd. Dublin Airport recorded 4 days during August with daily falls of 15mm or more and each of these was associated with a thunderstorm. Thunderstorms were recorded across Ireland on 14 days of the month. On the 16th, severe flooding devastated the village of Boscastle in Cornwall, England following exceptionally heavy rain- due in part to the remnants of tropical storm Bonnie. 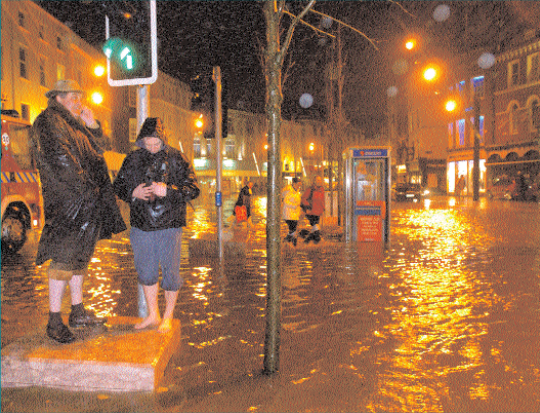 Nearby Otterham measured 200.4mm of rain in a 24-hour period, while Lesnewth recorded 64.8mm in an hour. This flooding was almost on the anniversary of similar destruction of the Devon village of Lynmouth in August 1952. Meanwhile on the 18th, landslides trapped 57 motorists on a road in the Scottish Highlands, following days of heavy rain in the area. Dublin Airport recorded 32.8mm on the 18th associated with thunderstorms, the most severe thunderstorms since July 1985. All in all, August was a month of many weather events whether be it hot days, strong winds, thunderstorms, blue skies, floods etc. September was another very warm, muggy, wet and rather sunny month again. Before 2011, this was the last September with some very warm temperatures for September (25c or more). Waterford recorded 25.6c on the 6th, the warmest September day since 1991. A few days before hand, this "red sky" took place at dawn on the 3rd. The picture was taken at Leixlip, Co. Kildare and people said it was a sign for some good weather and it sure was. The second week of September brought very warm and sunny days. October 2004 was a very cool, wet and sunny October. Up until the last few days, October was a very forgettable month with plenty of rain and sunshine and the odd dry spell mid-month. associated with the depression produced over 50mm across much of Munster and south Leinster in the period 27th/28th, with over 100mm recorded in places, leading to significant flooding along the rivers Suir and Blackwater in particular. 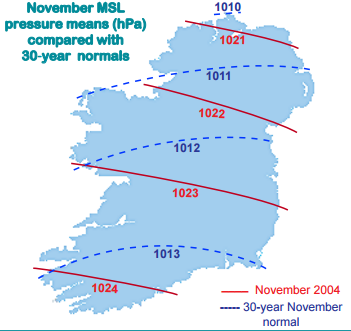 October 2004 was Casement Aerodrome's second wettest October on record at the time with only 2002 wetter. Casement Aerodrome also recorded 44.0mm on the 20th, its wettest October day on record at that time, obviously it was smashed in 2011 by October 24th's record breaking flood. Mullingar's grass minimum temperature of -7.6°C on the 20th (right before the heavy rain pushed in) was the lowest such value for October at the station since records began there in 1950. 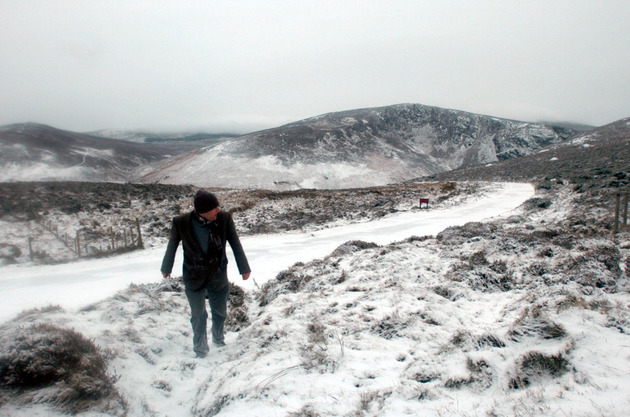 The 19th into the 20th was one of the coldest October nights ever recorded in Ireland. 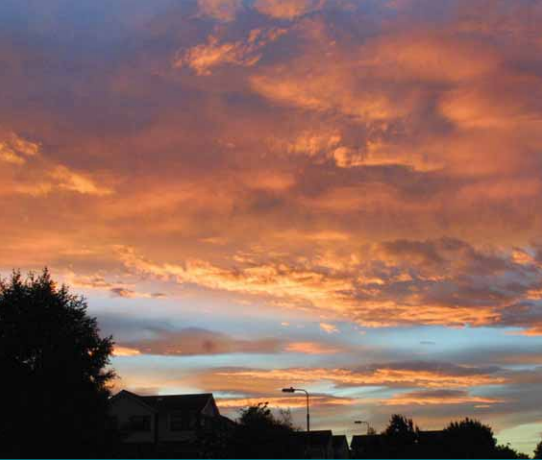 Despite being so wet, it was funnily enough Mullingar's sunniest October on record. November recorded only 61% of Ireland's average November rainfall. 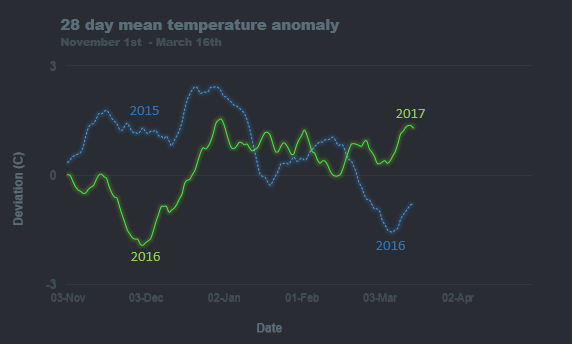 Maximum temperatures did not fall below 10c all month at Valentia Observatory bar the 19th. November recorded only 72% of Ireland's average November sunshine (using the 1971-2000 average) or 68% (using the 1981-2010 average). Snowfall was recorded from the 18th-20th at many stations. It's amazing how mild November 2004 was in Ireland but how cold it was in the UK. Nice one Syran for the 2004 rundown. I am not sure if it was 2004 or 2003, but I recall one of these Augusts' being quite thundery with 4 or 5 consecutive days of thunder here locally (with sometimes two or more thunderstorms occurring on each day) with some good lightning on one particular night from a overhead storm and from distant storms too. It's very hard to figure out which one it was because both Augusts had their thundery moments. August 2003 had some thundery showers and thunderstorms on the 5th. Other than that, any precipitation that did fall for the rest of the month was just rain showers. But unlike August 2004, it was a very dry month. 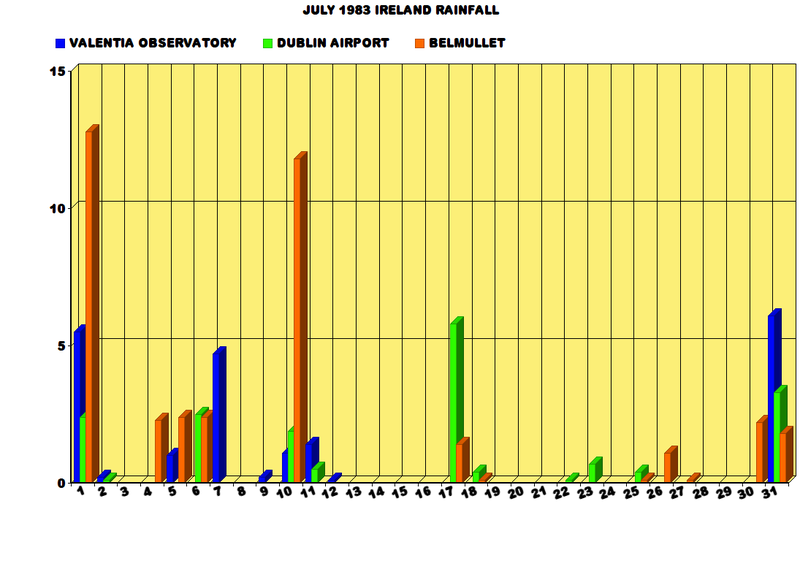 Kilkenny recorded only 1.1mm (2% of the LTA) of rainfall during August 2003, its driest on record. In many places, it was the driest August since 1995. The highest total for August was only 67.5mm, so as you can see, it was very dry indeed. Going by your description and the fact that August 2003 was quite dry, I think it was August 2004 you're talking about. Mid-August 2004 brought plenty of showers. Regardless of the showers, much of the west escaped the intense showers and August was actually drier than normal. But you still recorded thundery showers around the 11th-15th. So I think you're referring to August 2004. Last edited by sryanbruen; 10-03-2017 at 14:05. 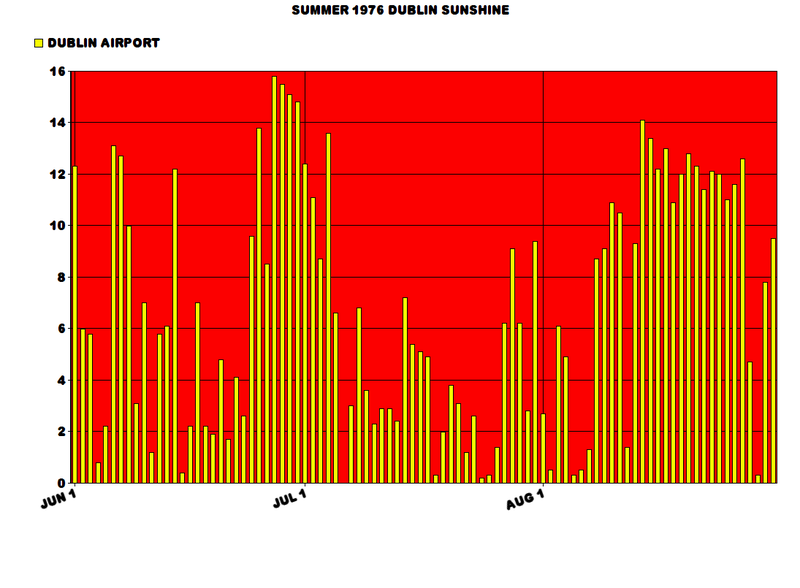 I just remembered I had this sunshine graph for Summer 1976 at Dublin Airport. I forgot to put Dublin Airport in the name . 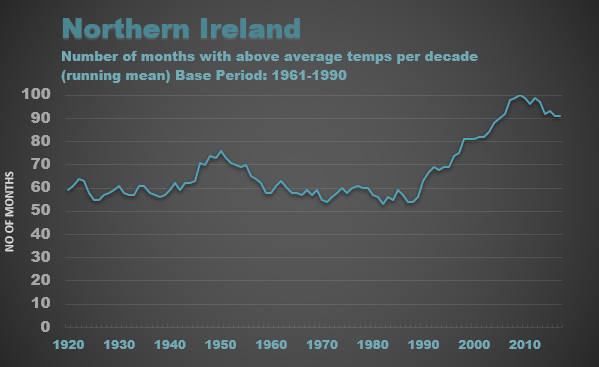 Months with mean temperatures above average in Ireland updated with 2008 and 2009 included now. Looks like I found another cold month to add to the list with Sep 2008: -0.3 (12.9). 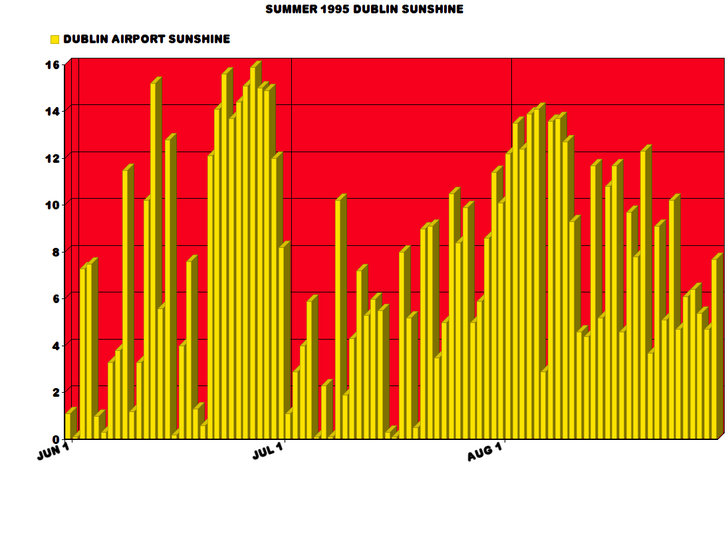 Here is Dublin Airport's sunshine for Summer 1995. I had this graph also so why not add it here? I am going to completely redo my Ireland mean temperatures for those months as I will include all Irish stations if possible as well as Northern Ireland stations. All posts were originally based on information given by Met Éireann in their historical data and monthly weather bulletins and or summaries. Here is how the 'IMT' running 4 week temp deviation looks (from 1981-2010 base) since November. Amazing how consistently warm it has been since mid-December. For comparison I included data from the previous year. I am wondering, with another moderate 'El Nino' forecast for later this year, will we see this warmer than average trend continue as it pours even more warmth in to the global atmosphere? I dread to think what impact this forecast El Nino will have on the already fragile state of the Arctic as we head into next Autumn/Winter. Data above is C/O Met Éireann. Last edited by Oneiric 3; 17-03-2017 at 15:21. The last time Ireland had consistently warmer than normal months of at least 6 was back in 2013/14 which had every month warmer than normal from December 2013 to July 2014. Remember how consistently warm it was from April 2006-June 2007 in Ireland (14 consecutive warmer than normal months!)? I will have the mean temperatures for Ireland in future 'cause unfortunately, I don't have them right now to compare and see how exceptionally warm this consistently warm this period of warm months was. 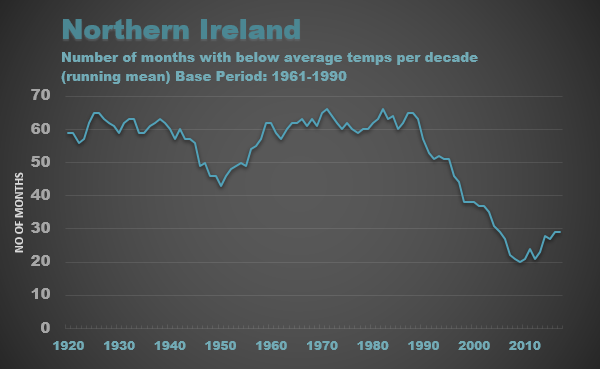 I do know that June, July and September 2006 along with April 2007 were very warm indeed with anomalies of more than +2.0c above the average widely across Ireland. Let's hope we get a similar period length of warm months this year with the warmer than average months extending through the Summer like in 2006 and 2014 (though August was colder than normal in 2014 and was near average in 2006 in a few places). Unfortunately axe2grind, the Central Statistics Office does not do daily statistics. Does anybody know where I can find stations' daily statistics besides Met Éireann's historical data (in which some of them really need to be updated) ? I'm really struggling with this Ireland January Temperature Records table. This is only based on monthly temp anomalies in the North, but I generated this chart which shows the number of below average months in each 10 year period between January 1910 and February 2017 in respect of the 1961-90 climate period. Data C/O The UK Met Office. Last edited by Oneiric 3; 18-03-2017 at 14:30. Sorry that I've not been posting here, I've been very busy with personal issues. But I'm still working on redoing those mean temperatures and trust me, with the added stations, there isn't a huge change with them. Sure, they're all different slightly from the ones posted here but nothing significantly different so I don't think the synoptic stations' means are inaccurate or anything with how the country is as a whole.